One thing that was very evident on my recent trip to Ireland was how much busier the traffic is. A local explained to me that The Troubles kept people indoors more, especially after dark. With the end of all that, people in Northern Ireland are much more likely to be out in their cars at all times of the day and night. However, many of the roads were built to serve previous traffic levels, not the hugely increased current ones. Hence you get increased traffic congestion, especially around Belfast. In the light of their new research on car safety and driving in Ireland (find out more in the infographic below), Chill Insurance, experts in car insurance, have asked me to take a look at the subject. And those of you who know me will know that this is my specialist subject. For newcomers – my story is that I had a fear of driving so bad that I didn’t drive at all for seven years. 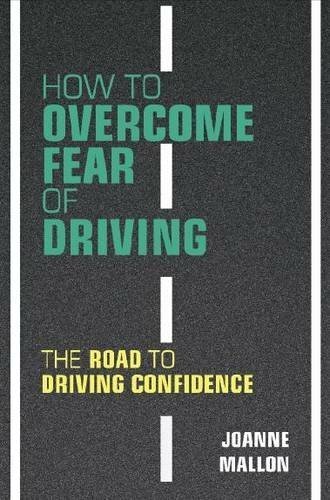 Then I managed to overcome my phobia and went on to write a book about fear of driving and how to deal with it. 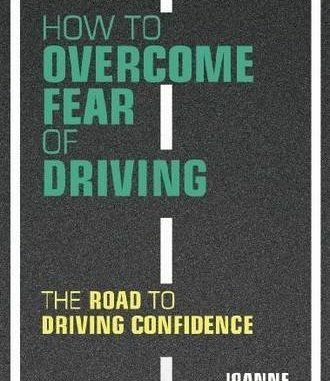 And since then the book has helped thousands of people all around the world beat fear of driving and get back on the roads. Go me. And go all those other people too. If where you live is anything like Brighton where I live, you could easily be driving down a street with a 20mph limit, on to a road with a 30mph limit which then turns into 50mph pretty quickly. 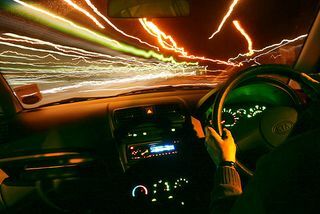 You will feel more in control, and consequently safer, once you know what the parameters are and how you will have to adjust your driving to suit the local conditions. Nervous drivers often drive slowly, but this is the worst thing you can do. It will irritate the other drivers around you and interrupt the flow of traffic. And irritated drivers are the ones who will beep their horns at you or try to overtake in a hurry. None of which will be good for your anxiety. Once you know the speed limit of the road you’re on, aim to keep up with it. It’s the safer thing to do. If you are feeling extremely anxious, then do pull over if you need to. You won’t be the first or last person to have had a panic attack whilst driving, and you will get over it. But sometimes the safest place for you to be is not on the road. 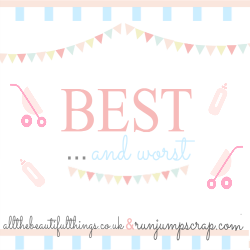 And above all – keep driving! If you know that you feel scared or anxious about driving then make it a priority never to let more than a week go by without getting behind the wheel. Normalise it by doing it as often as possible. Even if it’s only a tiny drive around the block, it all adds up.